Mamma Mia! 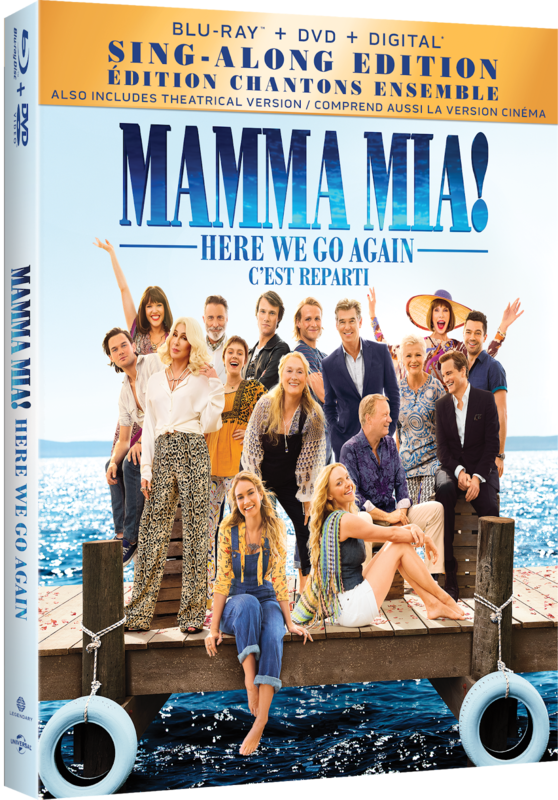 Here We Go Again will be available on digital on October 9th, and on 4K Ultra HD, Blu-ray, and DVD on October 23rd. 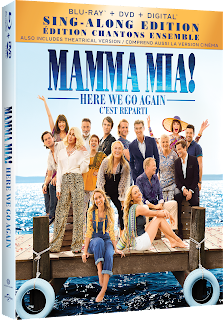 One of my lucky readers will win a copy of the Blu-ray combo pack - sing-along edition! Enter via the widget below. Giveaway will end on Thursday, October 11th, at 11:59pm EST, and winner will be notified the next day via email, and have 24 hours to respond, or an alternate winner will be chosen.